Day of Discovery: I’m a Mess! Do I need Meds? 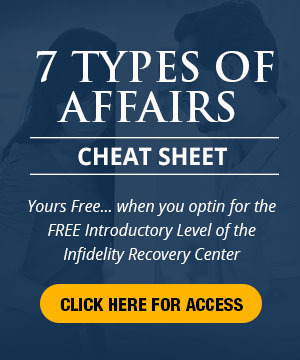 Infidelity Recovery: What is it With Men? Infidelity Quickie #5: How Could She Do This? Infidelity Quickie #8: Cheated Three Times – Who’s in Control? Romance is Overrated – Get Over It and Move Beyond It! Astronaut Crashes! I’m not Surprised. The KEY Question You Ask and MUST have Answered even though you probably don’t know you are asking it. Part II. The Worst Advice on Overcoming Jealousy After an Affair and What to do Instead! 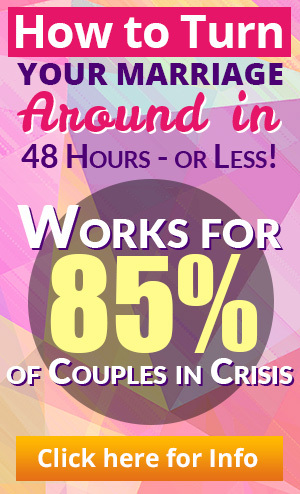 Betrayal, Lying and Cheating–Can You Create Trust Again in Your Marriage?